Everyone loves a good game of chance, right? It adds an element of mystery that’s hard to resist. Will today be your lucky day? There’s only one way to find out: roll the dice. If you’re looking for a way to entice your learners, this might be just the thing. If you’ve never built a dice game in Storyline and aren’t sure where to start, don’t sweat it! We rounded up some great templates to give you a leg up. Check them out below. Put a new spin on quiz question randomization with this board game template by Nicole Legault. 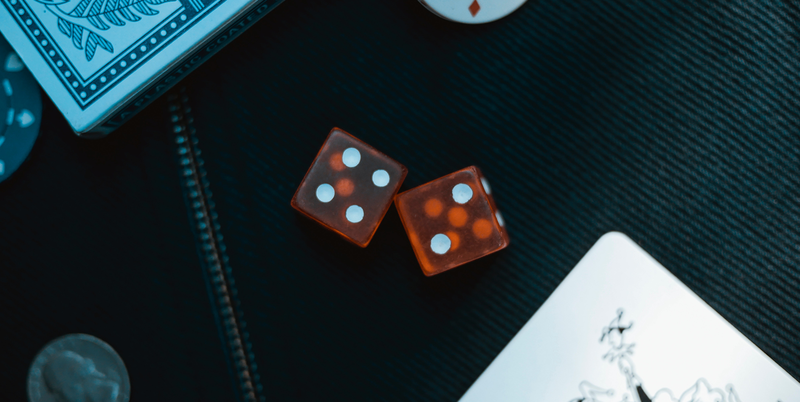 Try this creative story generator example by Angela Conrad as proof that you can use dice for more than just numerical values. Take your learners on a trip down memory lane with this digital version of the classic game Snakes and Ladders by Russell Killips. See how this simple but effective dice game by Nicole Legault can easily be adapted for any subject matter. If you’re looking for more fun game templates, check out our downloads hub. And be sure to swing by our E-Learning Challenges for your weekly dose of inspiration. Want to build your own e-learning game? Snag a free 60-day trial of Articulate 360 and check out all the latest features in Storyline 360. If anybody needs a die roll interaction to plug into their projects, I've shared one that I made. I also wrote an article with my lessons learned: https://www.simonblairtraining.com/2018/01/Die-rolling-animation-Storyline.html If you just want the source file, there's a link at the bottom of the article.